Raising a family while attending college is difficult to say the least, especially for the underserved students that make up a large part of the demographics at Minority Serving Institutions. Today’s Monday Morning MSI Line Up highlights MSIs that have great childcare for students, faculty and staff that have young children. Howard University’s School of Education Early Learning Program values varied cultures and families. The program focuses on diversity and celebrates the students enrolled. The children enrolled are between the ages of three to six, and the program serves the needs of faculty, students and community members. The Children’s Center at California State University, Sacramento fosters a home-oriented environment to meet a child’s emotional, physical, intellectual and social growth needs. 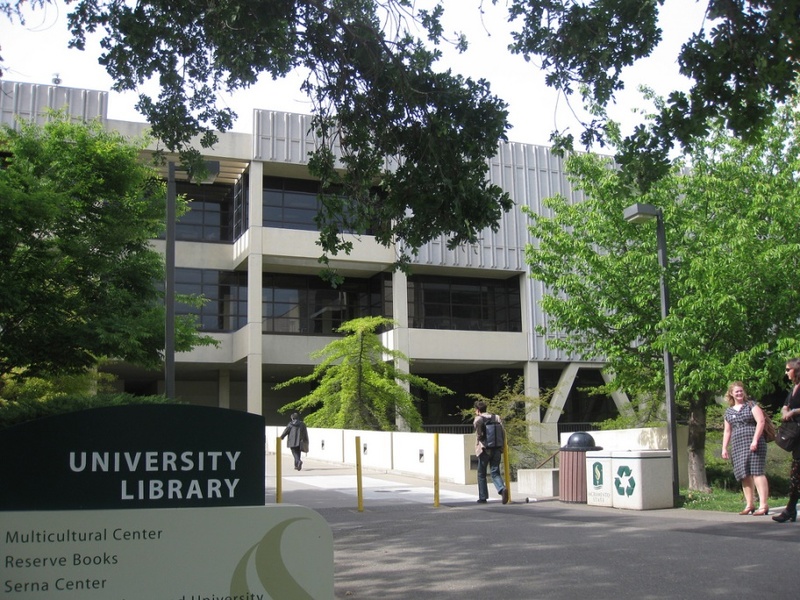 The Center is located directly on the campus of California State University, Sacramento, nestled beneath a grove of stately redwood trees on State University Drive East. The program accepts children from the ages of six months to twenty-three months. 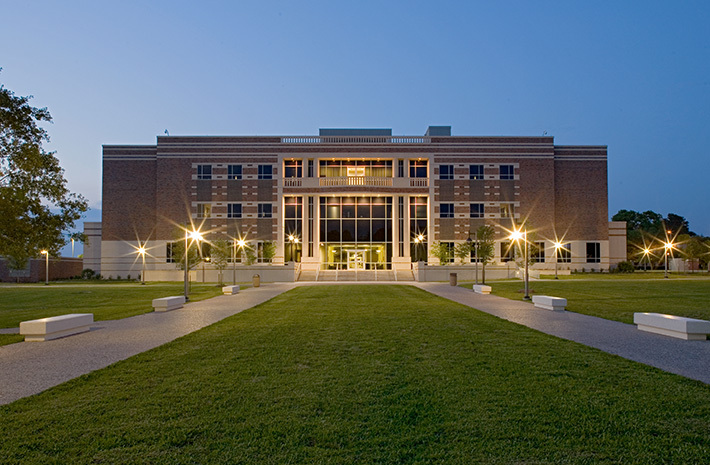 The Department of Family and Consumer Sciences operates two centers, one located on the Main Campus and the other located Avon Williams Campus. The Child Care Center uses the approach to focus on preparation of intelligent and independent thinking during the preschool years. Children three years of age and older are eligible for enrollment at the facility. The New Beginnings Educational Research Center for Child Development is designed to help children develop skills in observing, questioning, listening, discovering, and understanding. As the campus becomes increasingly diverse, the mission of the New Beginning Child Development Center is to teach children about other cultures and ethnicities. By using multiple resources, children are taught about cultural heritage and to respect and appreciate cultural diversity. Children between the ages of 2 ½ (toilet trained) and 5 may participate in the regular preschool program. Children between the ages of five and twelve may be admitted for after school care. The mission of the Chabot College Early Childhood Lab School is to positively influence the field of Early Childhood by providing and supporting quality early education and care while modeling professionalism for ECD lab students, children and families. The EC Lab School provides Preschool classrooms from ages three to five during the College academic year. One of the primary goals of the The Child Development Center on Hampton’s campus is to provide high quality care and education in a safe, appropriate, and diverse learning environment where families are an integral part of a holistic curriculum that fosters academic success. Children are admitted to the program contingent upon the appropriate age, whether child is toilet trained, date of application received, child of an HU faculty, alumni, student or community member. The NMSU School for Young Children support the natural progression of a child’s physical, cognitive, social and emotional development. The program focuses on the needs and rights of the whole child, as opposed to specific isolated areas of development. Children develop concepts about themselves, others and the world by interacting through play and growth. The facility serves young children from the ages of two to five. The Center on Family at Texas Southern University primary purpose is to serve as an outreach center for the education and positive development of children, youth and families, and conduct research to generate data on families and children to improve better living. 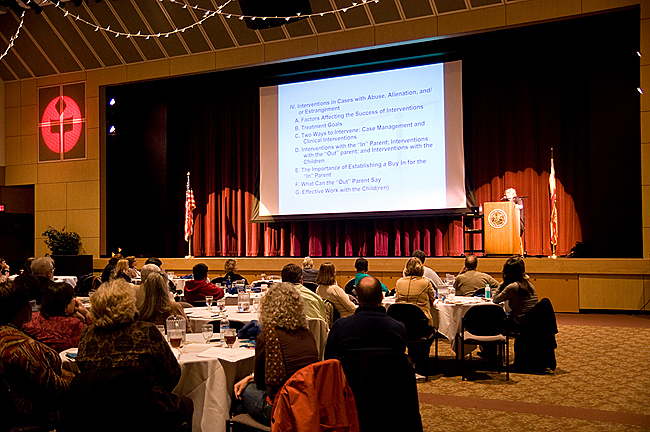 The Center on Family provide services for the university and community at large. This week, we are highlighting special events occurring at Hispanic Serving Institutions (HSIs) celebrating Hispanic Heritage Month. Hispanic Heritage Month takes place annually from September 15th to October 15th. This month celebrates Latin-American cultures and contributions of Latin@s while also spreading awareness of the institutionalized discrimination the Latin@ population continues to face. Let’s see what HSIs do on their campuses to celebrate! 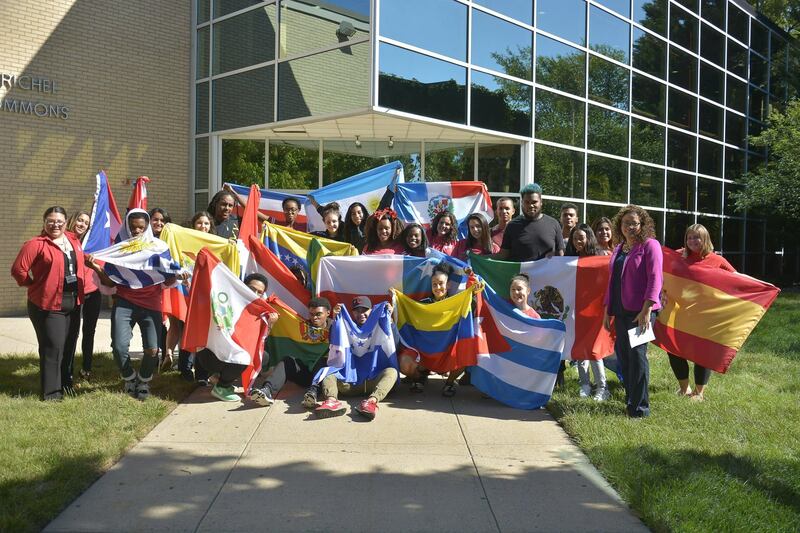 Each year, Union County College begins their Hispanic Heritage Month with an opening ceremony to highlight the string of events that will take place on campus. The opening ceremony raises all the flags of Latin-American countries and has a traditional music group perform and educate the audience of the meaning behind their music and dances. This year features Los Pleneros de la 21, a NYC group that performs the African-descent and Creole aspects of Puerto-Rican folk music. The group will perform Bomba and Plena, which are musical genres that can be traced to and comment on Spanish colonization, the forced migration of African slaves, and the dwindling of the native Taíno people together. 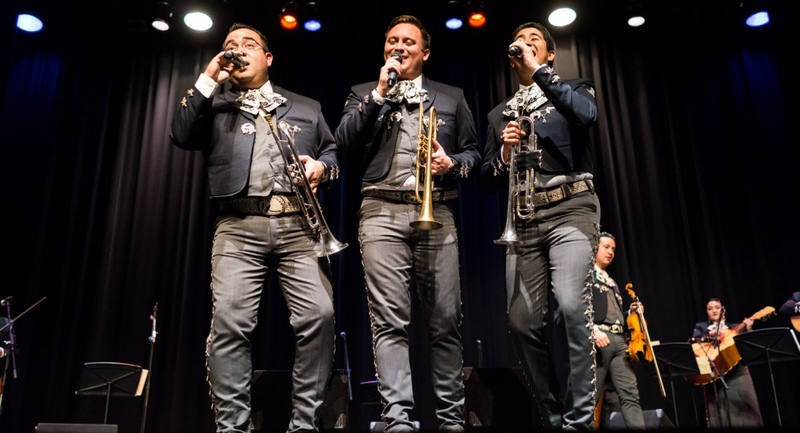 Western New Mexico University started Hispanic Heritage Month this month with a Mariachi Concert series titled, “Mariachi: Fiesta De La Gente” (Party of the People). Mariachi, renowned as a music genre in Mexico, symbolizes the cultural fusion between the Spanish who conquered Mexico and the conquered Aztecs and Mayans. Most of the instruments utilized in Mariachi music originate from Spain. However, what is produced using these instruments is strictly Mexican. The messages Mariachi bands communicate relate to the experiences, beliefs, and successes of the common people in Mexico. Essentially, Mariachi music reveals the new identity of Mexico and other Latin-American countries that were established due to colonization. Nova Southeastern University opened their Hispanic Heritage month with an art exhibit, “Opening Reception: Diversity in Art!,” that celebrates the diversity of art across Latin@ America. 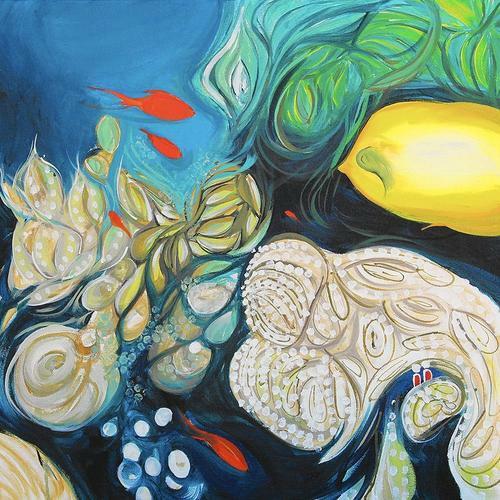 This year, the art exhibit displays Argentinian and Puerto-Rican works of art. This exhibit demonstrates the wide ethnic and cultural diversity of Latin America. Although both Argentina and Puerto Rico have incorporated outside cultures due to Spanish colonization and the history of the African slave trade, both have have their distinct cultures reflected in their art. A Baile Folklórico (folk dance) group, Ollimpaxqui Ballet Co, Inc., performed last week to celebrate Hispanic Heritage Month at Tarrant Country College. Although the group specializes in Mexican Ballet Folklorico, Baile Folklórico is actually prevalent across Latin-America. Many countries and regions within those countries have their own version of folk dancing, such as Columbia and Chile. Baile Folklórico combines aspects of the culture, past, religion, and beliefs into the rhythms and movements of the dancing. This year’s theme of Hispanic Heritage Month at Estrella Mountain Community College is “Dream. Empower. Lead.” One special event that expresses concisely their theme is the Cesar Chavez Luncheon that honors the virtuous life full of activist, Cesar Chavez. Chavez organized Latin@ and Filipino farm workers to strike, boycott and fast for higher wages, farmer bargaining rights, comprehensive medical care, pension plans, environmental protection, and much more. Because Cesar Chavez strove to increase the work conditions of the heavily marginalized farm workers, the Cesar Chavez Luncheon serves as a moment to celebrate the accomplishments of the Latin@ population while drawing inspiration to live a life full of social advocacy. During Hispanic Heritage Month, California State University, Chico will host its “Dreaming Without Boundaries” conference. The conference informs the campus and community of the importance of supporting undocumented students due to the unique challenges they experience in higher education. Topics range from covering myths and facts about undocumented students to supporting mental and health wellness. The event is significant because time is dedicated to addressing the needs of a underprivileged portion of the Latin@ population. 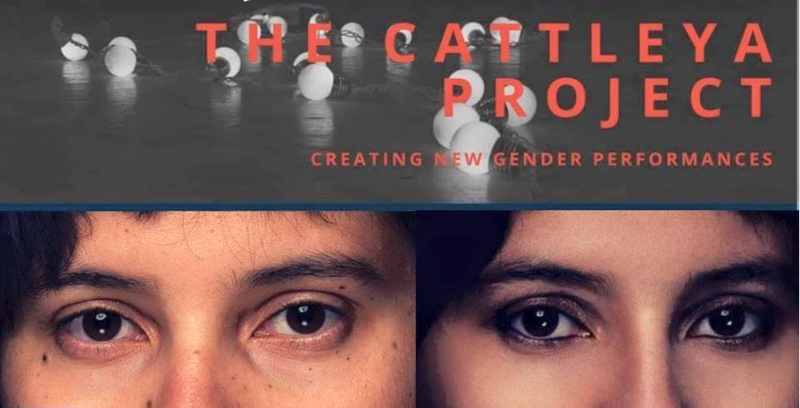 In October, the University of Texas at El Paso will host a performance on Latina feminism titled, “Latina Feminism: Performing Gender and Questioning Identity.” Due to the double exclusions that Latina women can often face, Latinas have created their own space where the intersectionality of descending from Latin-America and identitying as women is highlighted. Increasingly, Latina Feminism has incorporated the additional intersection of being queer. The Latina feminism event depicts the accomplishments Latinas have had in voicing their experiences of oppression. To conclude Hispanic Heritage Month, Texas A&M University-Corpus Christi will hold a Dolores Huerta Event where Dolores Huerta will talk about her life. Dolores Huerta is renowned for her dedication to advocacy for the rights of farm workers and women. With Cesar Chavez, she led farm workers to organize to increase their quality of life. Within the farmers’ movement, Huerta also challenged gender discrimination. After decades of advocating for farmer workers, Huertas shifted to focus solely on women’s rights, specifically the rights of women of color. Her shift occurred after she experienced a violent beating by a San Francisco police officer in 1988 for advocating peacefully. 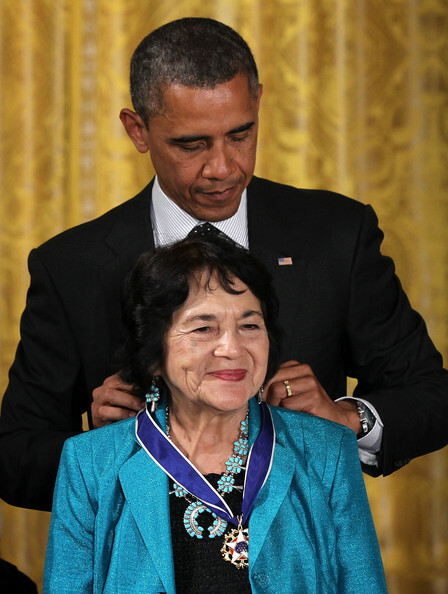 Dolores Huerta founded her own foundation in 2002, the Dolores Huerta Foundation, and was awarded the Presidential Medal of Freedom in 2011, a high honor among activists. 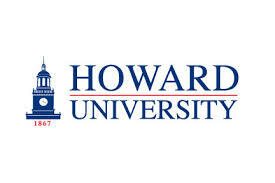 Howard University enrolls the largest number of graduate students each year. Their Office of Retention, Mentoring and Support Programs works hard to make sure their graduate students are supported by offering mentoring programs in which doctoral students can attend monthly individual mentoring sessions for themselves and also serve as mentors for new graduate students. Not only does graduate enrollment at Jackson State include students in 40 different Master’s and Ph.D. programs housed on campus, but they also accommodate those who prefer distance learning by offering 13 online programs as well. 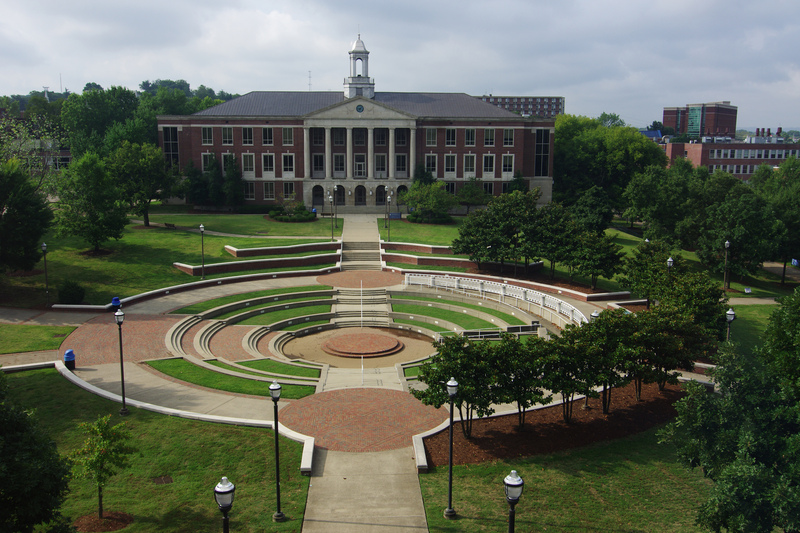 Tennessee State University offers a number of graduate programs including a Master’s in Public Administration. TSU’s MPA program was ranked in the top 200 by U.S. News & World Report and offers students the opportunity to intern with agencies such as the Tennessee Department of Education and the Tennessee Legislature. Many students pursuing graduate studies at NCCU have the option to earn joint degrees. Partnerships among the School of Business, School of Law, and School of Library and Information Sciences offer the opportunity for students to simultaneously earn a Juris Doctor and Master of Business Administration or a Juris Doctor and Master of Library Science. It comes as no surprise that FAMU attracts nearly 2,000 graduate students each year. 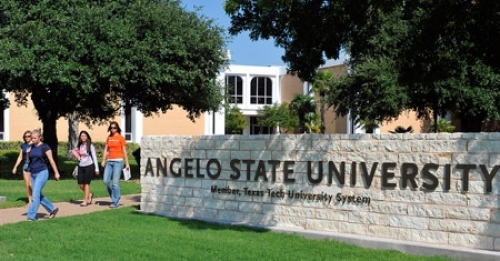 It was recently named the number one HBCU for research and development expenditures at a grand total of $51.1 million. 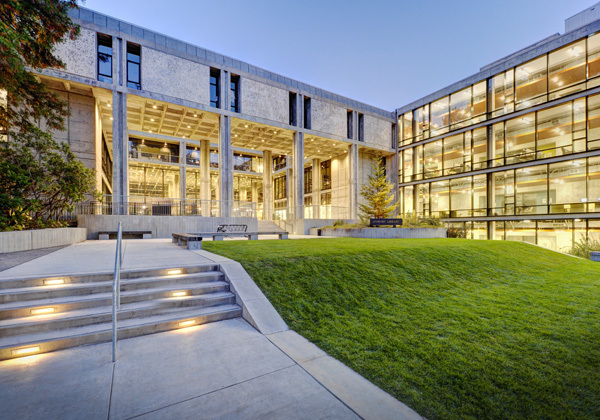 This highly ranked university hosts top programs in social work, engineering, and computer information technology and was recently approved for an MBA program that will allow for concentrations in accounting, human resources management, and supply chain systems. Prairie View A&M offers 32 master’s and doctoral degrees. There are several sources of support for students on campus. The Office of Research and Graduate Studies sponsors programming to assist graduate students such as their Grant Proposal Development Course that covers topics like research compliance and building a proposal budget so that students can create a “submission-ready” proposal. Morgan State University offers 37 master’s programs and 14 doctorate programs that contribute to the university’s mission to “create a universal community of scholars […] that will enrich the lives of those they teach and serve.” The Master’s of City and Regional Planning department contributes to carrying out this mission by serving as the leading partner for the Morgan Community Mile initiative dedicated to improving the quality of life in Northeast Baltimore. 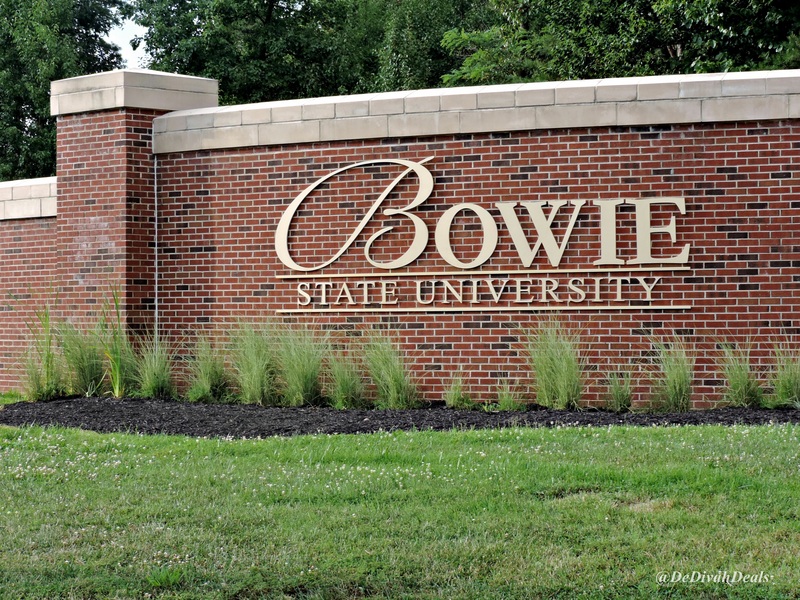 Bowie State offers 2 doctoral and 19 master’s degree programs. Among these programs is the Master of Science in Nursing which exposes students to 600 hours of clinical practice and qualifies them to take the national certification exam for the American Nurses Credentialing Center. Today’s Monday Morning MSI Line Up features MSIs that provide programs and initiatives to support the retention and graduation rates of their students. With an average retention rate of 73.3%, North Carolina A&T’s retention program provides excellent academic advising, referring students to services on and off campus to ensure they are supported holistically. 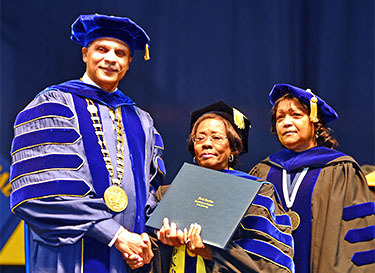 NC A&T also works extensively with various programs such as the Academy for Teaching and Learning, deans across campus, department chairs and faculty to improve class instruction in high-failure classes. Sacramento State currently has a retention rate of 81.3%. Recently, it established a retention program to provide a strong academic support system for Asian American and Pacific Islander students. Their Full Circle Project (FCP) works with several departments on campus to increase the AAPI graduation rate through academic support, leadership opportunities and community engagement. Angelos State supports the retention and graduation rates of Hispanic and low-income students by improving the academic and support structure at ASU. They support students to overcome barriers with English and math by strengthening academic support and faculty development and emphasizing outreach and service to all Hispanic students. 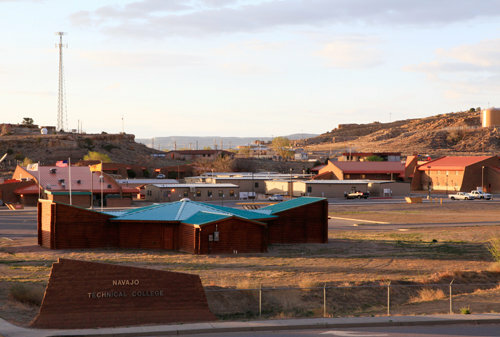 Navajo Tech has a retention rate of 83.3% due in part to the school culture built from its ideology that education strengthens the Navajo tribe. This ideology is transformed into the rigorous curriculum provided to students. Additionally, Navajo Tech provides high school students the opportunity to participate in the Dual Credit Program. The Dual Credit Program permits students to take college-credit courses to fulfill high school requirements, while attaining essential skills for the undergraduate realm. 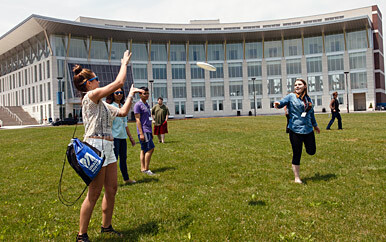 At UMass Boston, the Asian American Student Success Program (AASSP) works collectively with faculty, staff, students and the community to provide the best support for their students. They focus on strengthening their retention services and recruitment program as well as expanding their resources to help low-income, first-generation and underrepresented AAPI students. Ranked 1st among HBCUs in graduation rates according to the Journal of Blacks in Higher Education, Spelman College attributes part of its success to its implemented curricular program. Spelman’s My Integrated Learning Experience (MILE) develops students by framing their education as a path to becoming global leaders. Thus, Spelman continuously provides academic and extracurricular support and resources to encourage students to engage critically with the world inside and outside the classroom. Considered 7th on its list of Top Community Colleges arranged by College Atlas, Leech Lake Tribal College is considered a prestigious school among TCUs. 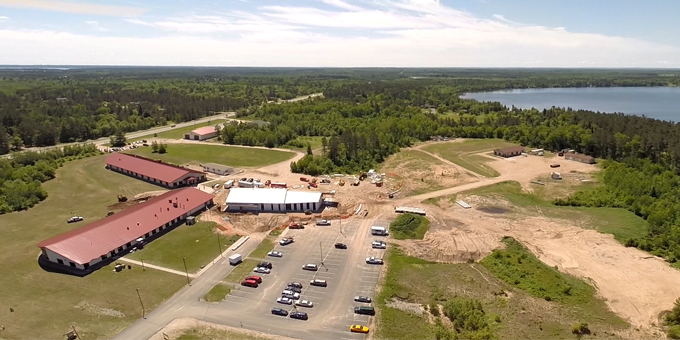 The initiatives Leech Lake has make the campus feel “a home away from home” for students. Anishinaabe values are embedded in the lessons inside the classroom and in the activities provided to students outside of class. In class, faculty connect lessons with the culture of the Anishinaabe to engage the student population profoundly. Outside of class, the school facilitates traditional Anishinaabe events, such as pipe ceremonies and Big Drum ceremonies. Ranked as the top HSI according to Best Colleges, University of California –Santa Cruz has a retention rate of 89%. UCSC provides Educational Opportunity Programs (EOP) for low-income, first-generation college students and/or students who come from under-resourced high schools to graduate. One program is the Bridge Program, which guides first-year students transition into college by providing a support system facilitated by faculty members and upper-class students. Another program is the Graduate Information Program (GIP) which mentors students in applying to graduate school.